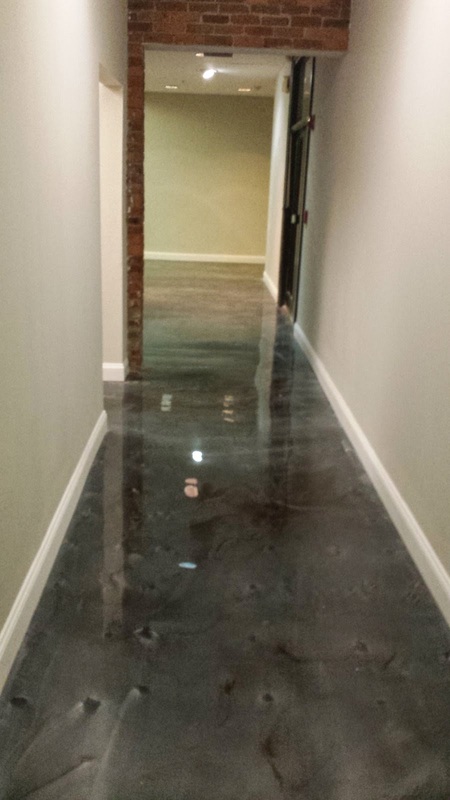 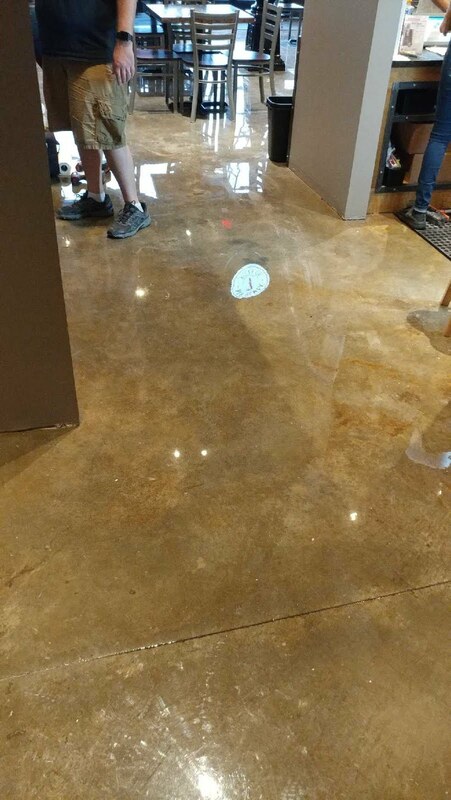 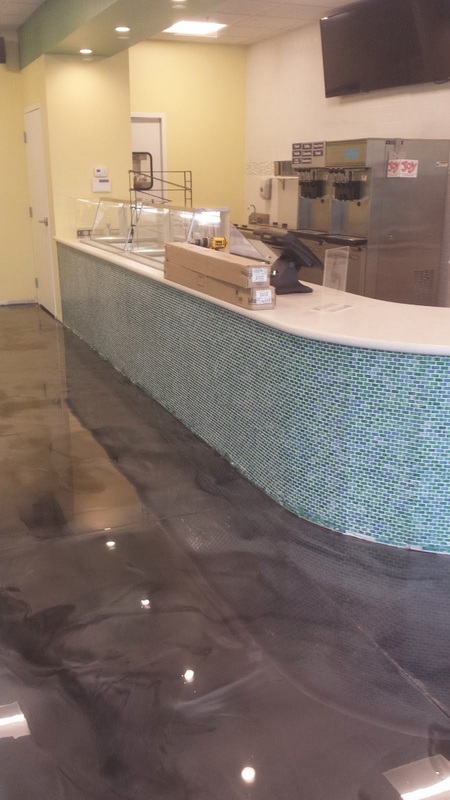 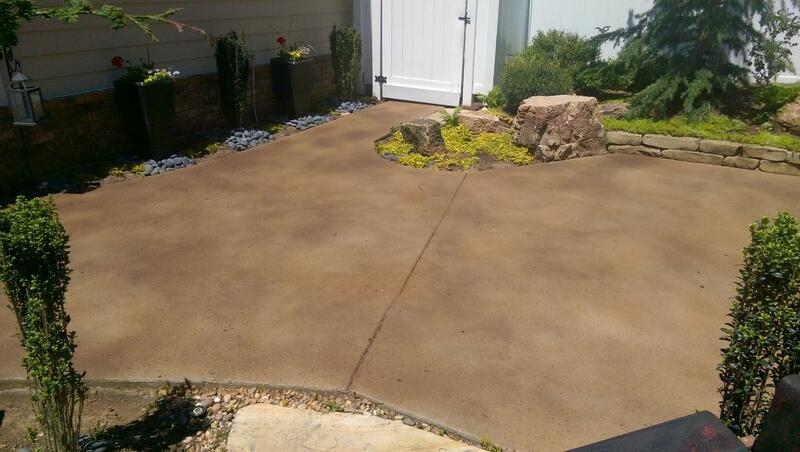 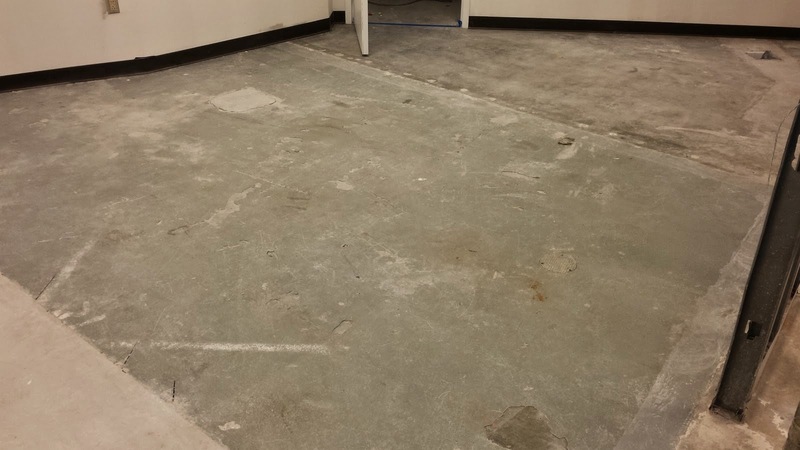 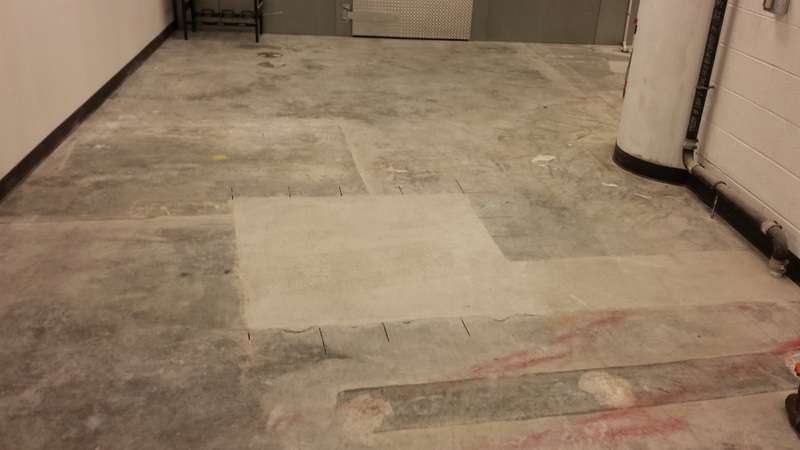 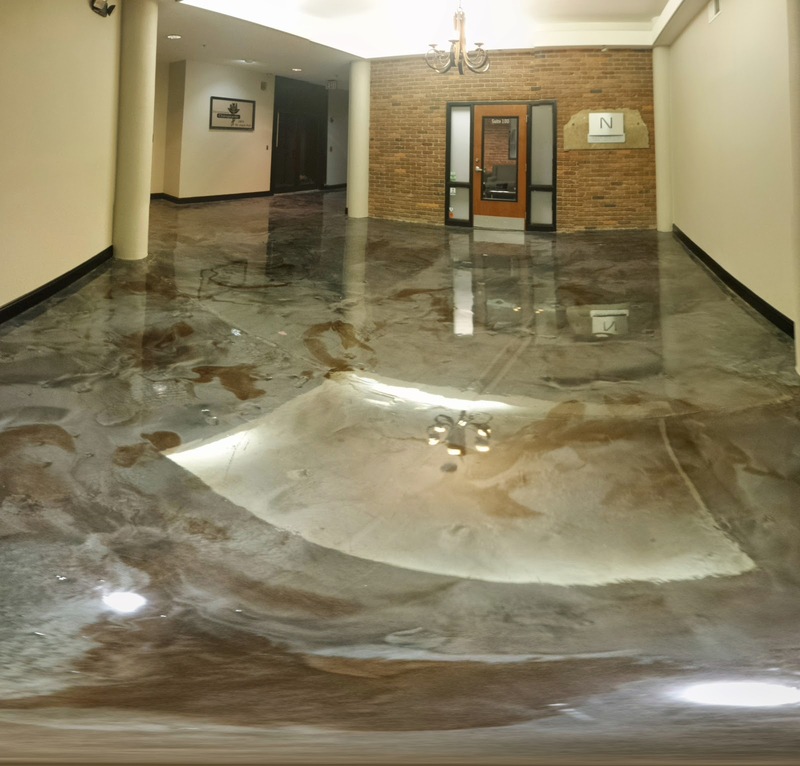 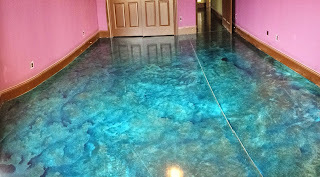 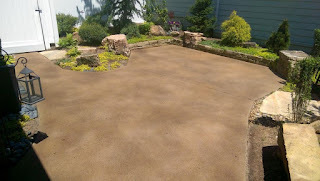 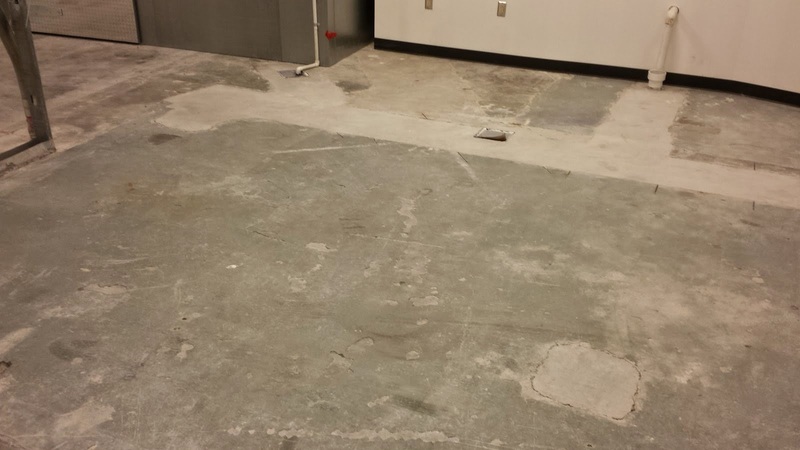 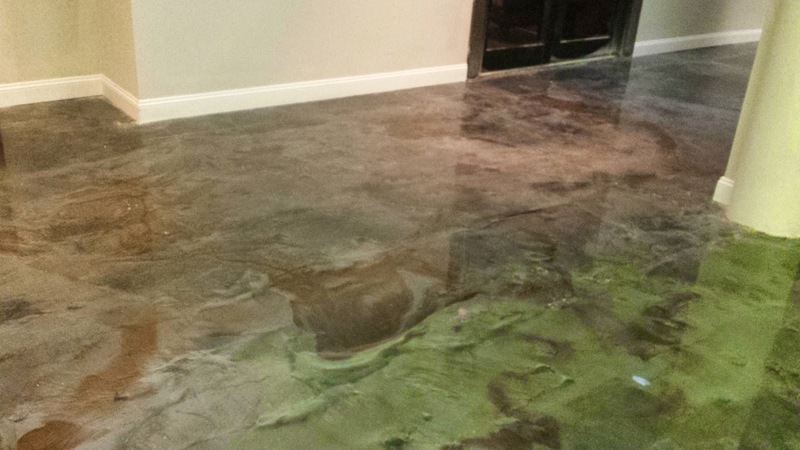 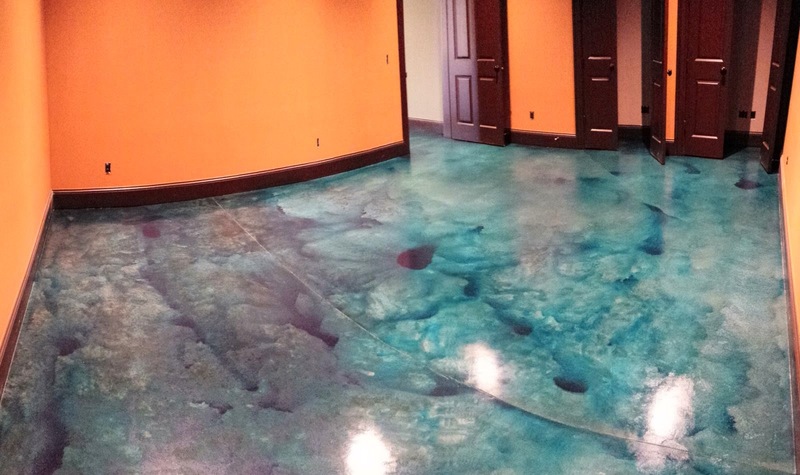 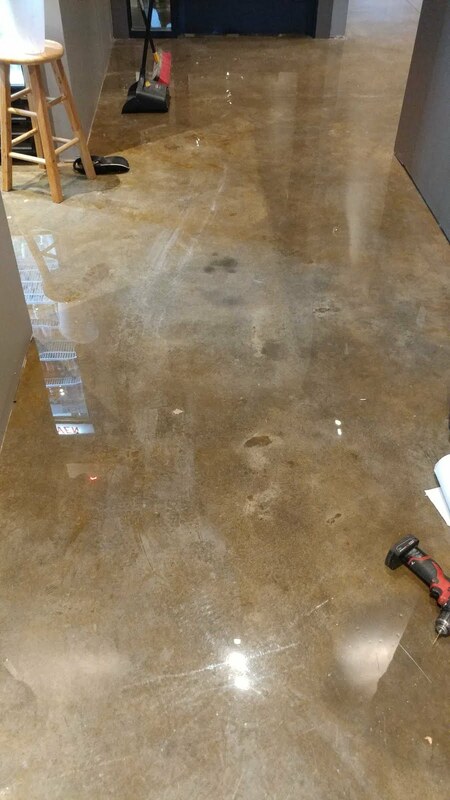 (615)593-3511 We specialize in making your "just concrete" a beautiful surface that is truly unique to you. We service anywhere that creativity allows. 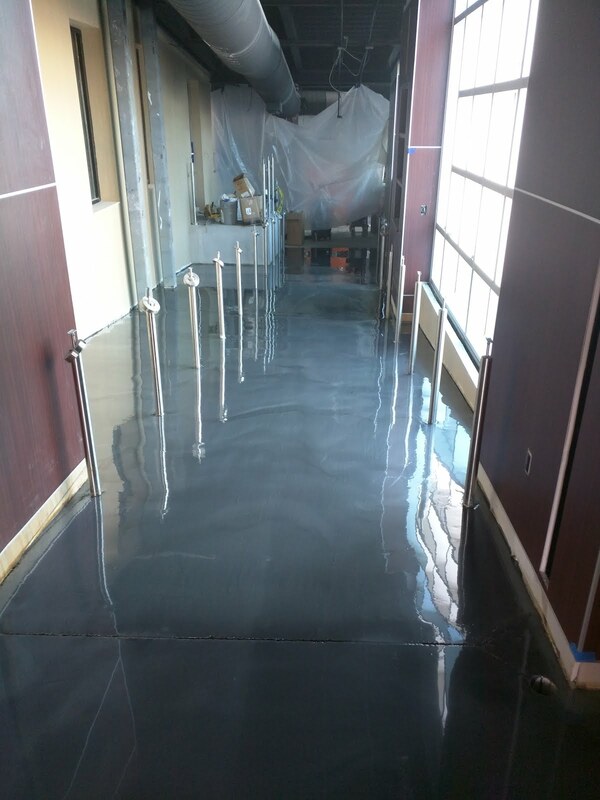 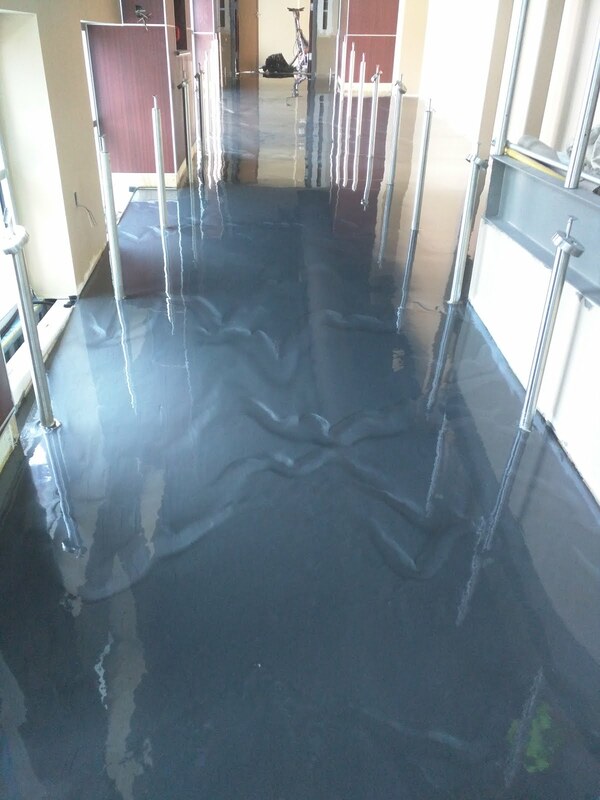 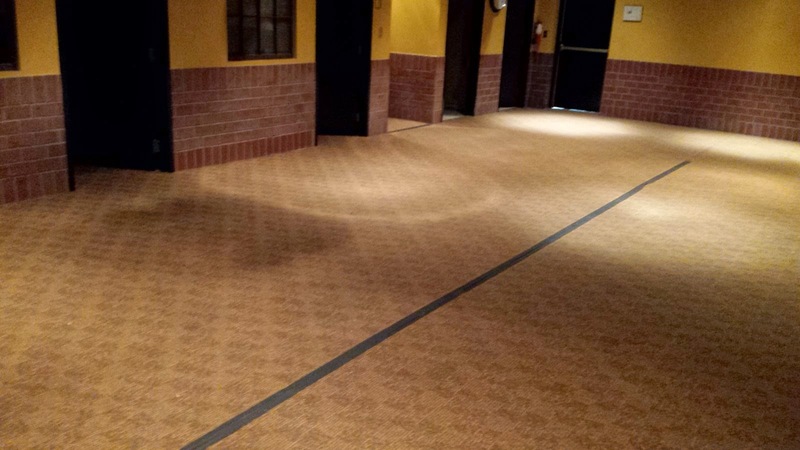 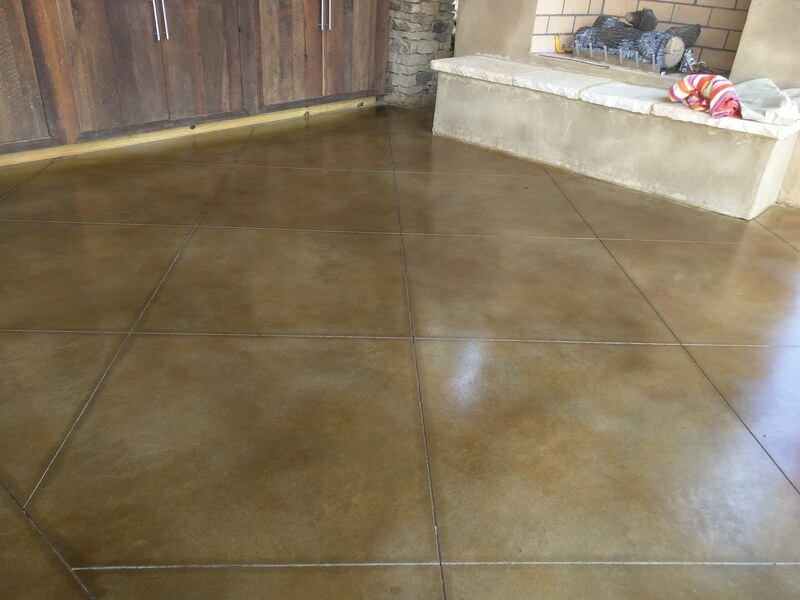 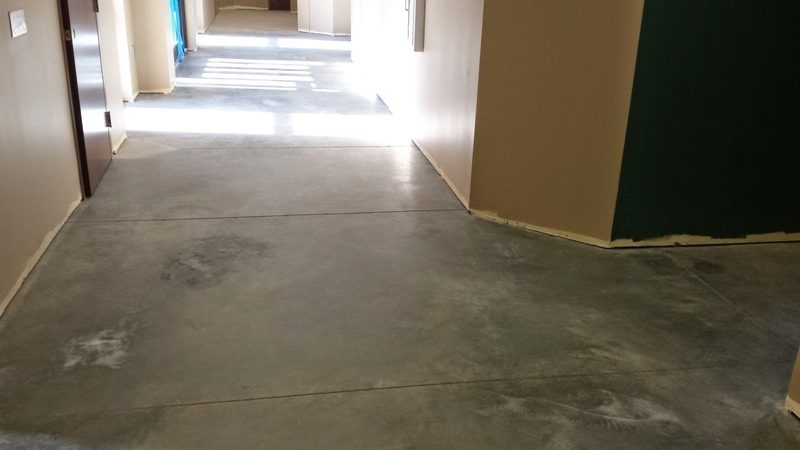 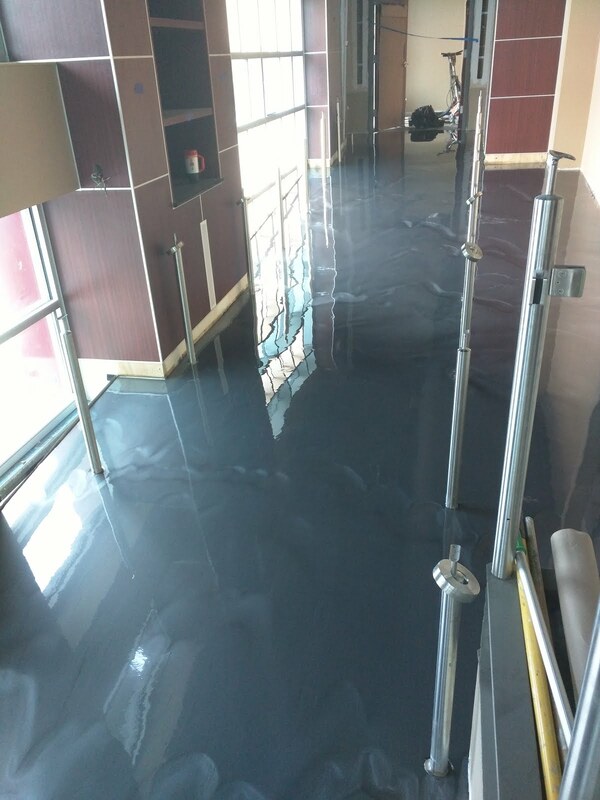 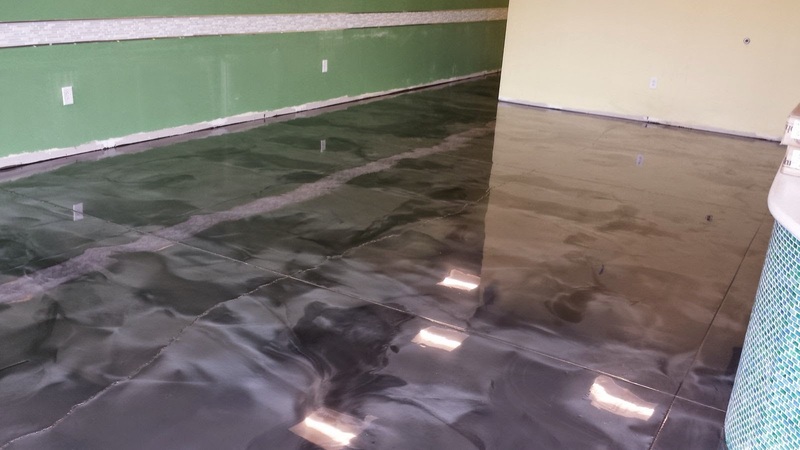 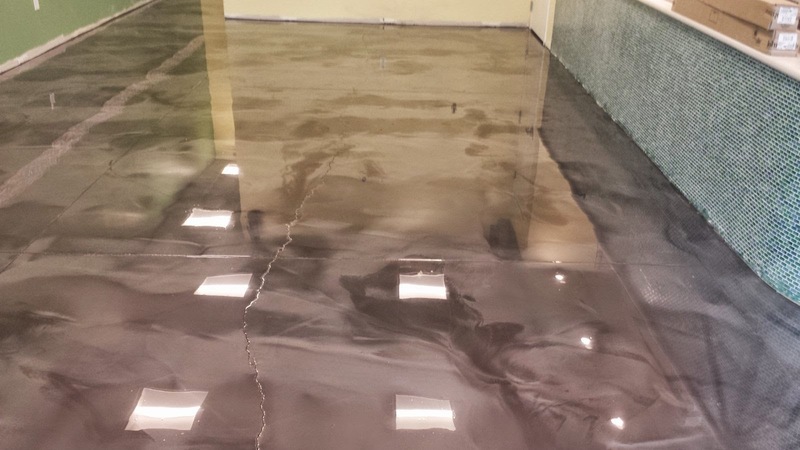 Application of concrete stains are coated with a wide variety of industrial coatings depending on final desired look and durability. 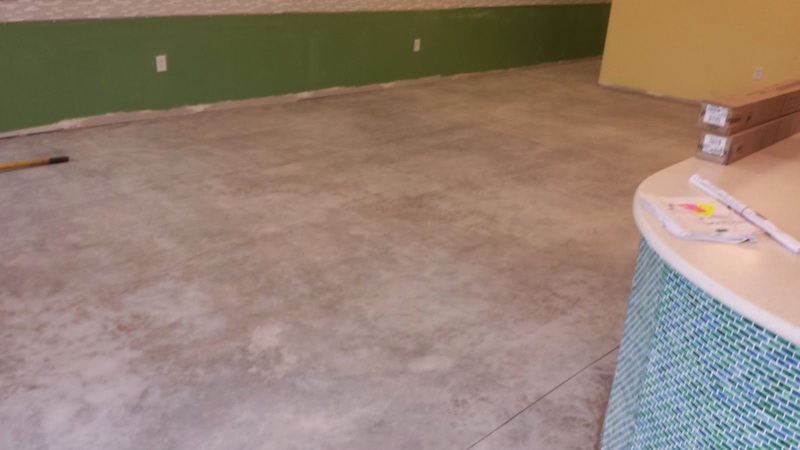 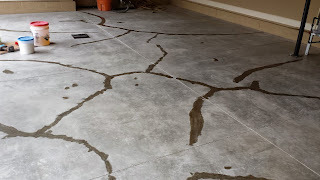 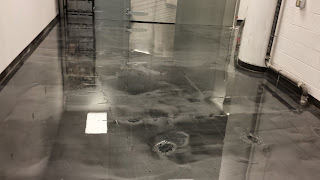 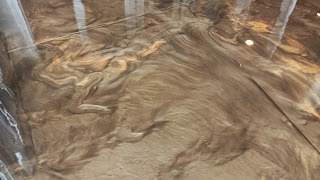 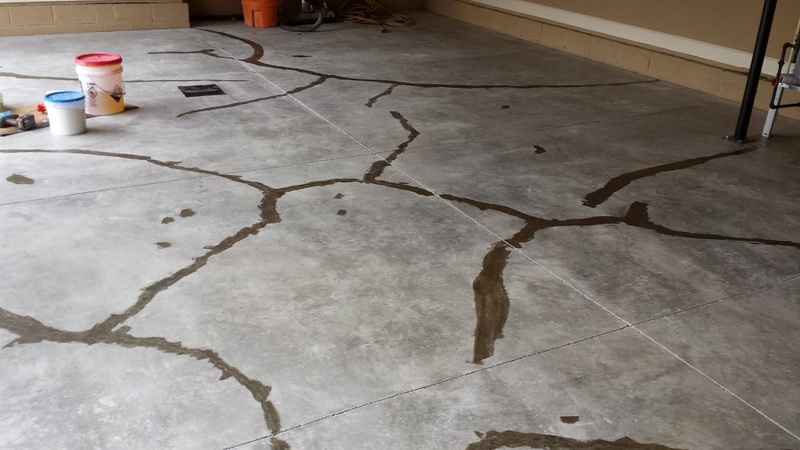 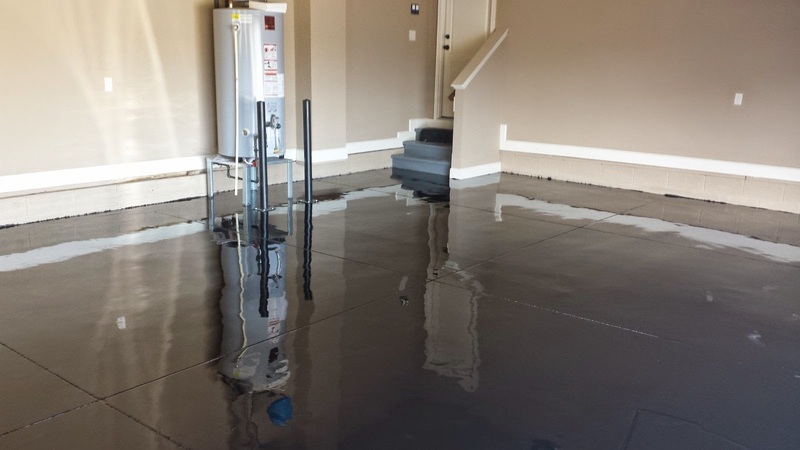 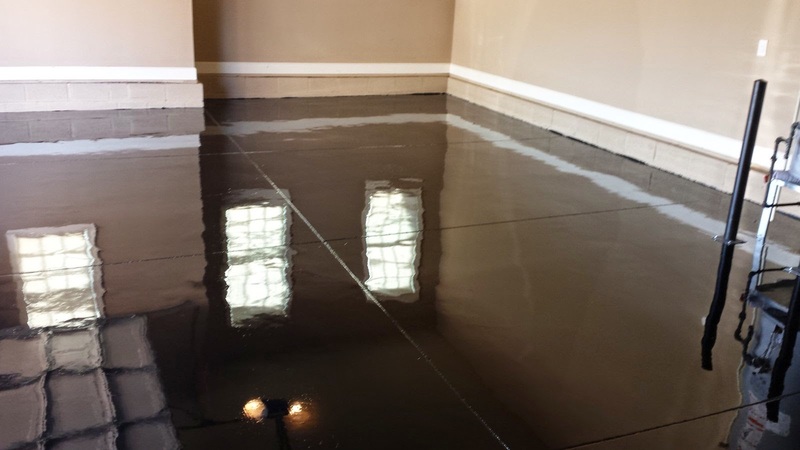 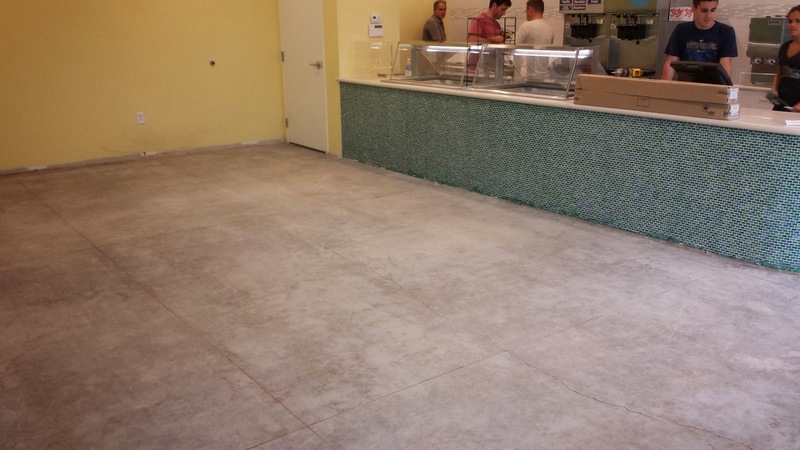 We do interior and exterior stained concrete, Concrete countertops, Reflector Enhancer, and anything you can do to concrete basically. 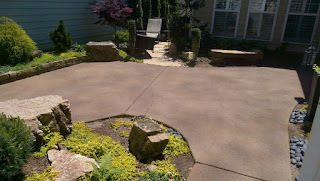 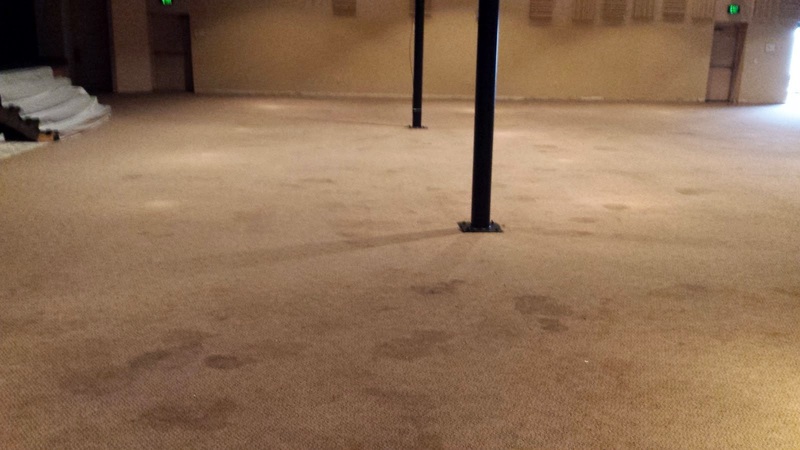 We service Middle Tn, Spring hill, Nashville, Bellevue,Franklin, Brentwood, Columbia, Lebanon, Mt. 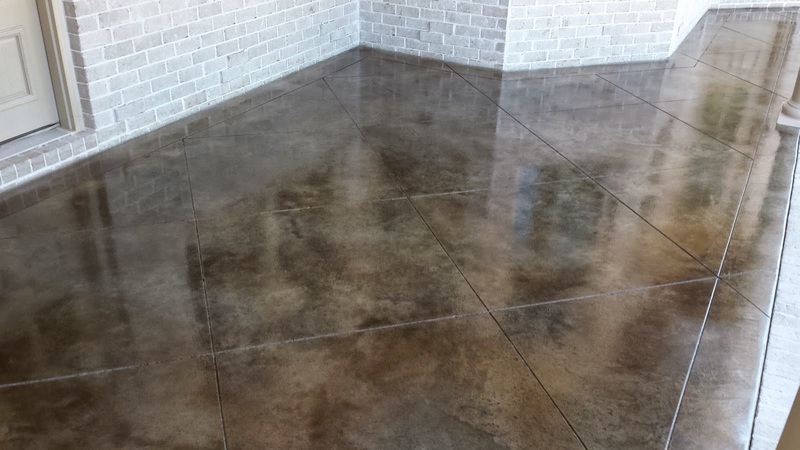 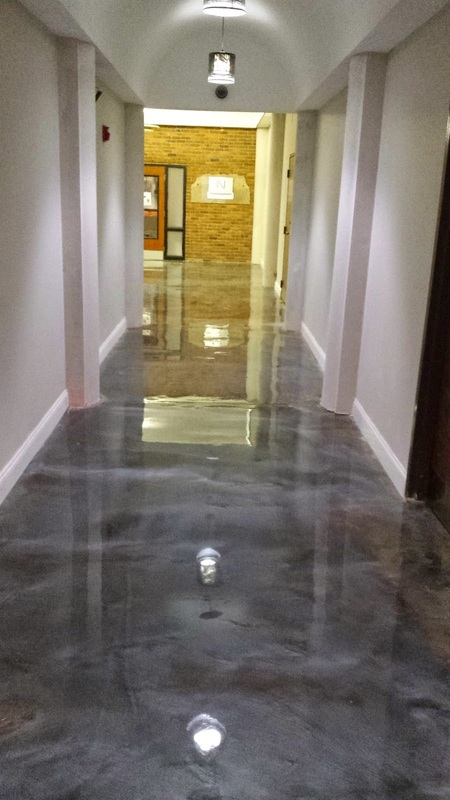 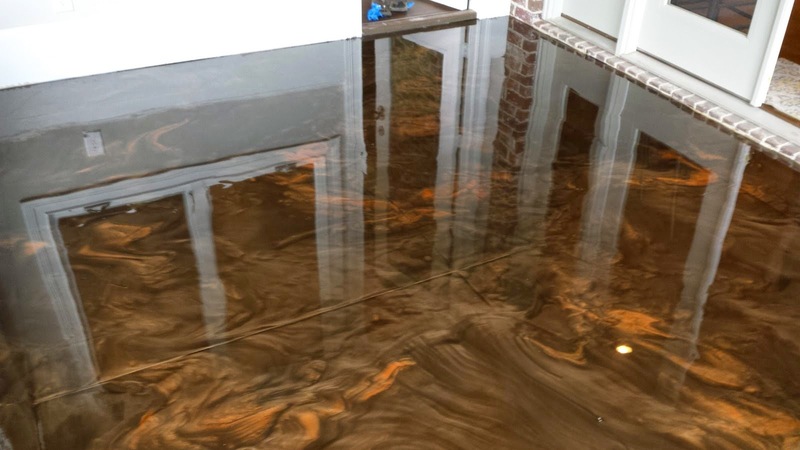 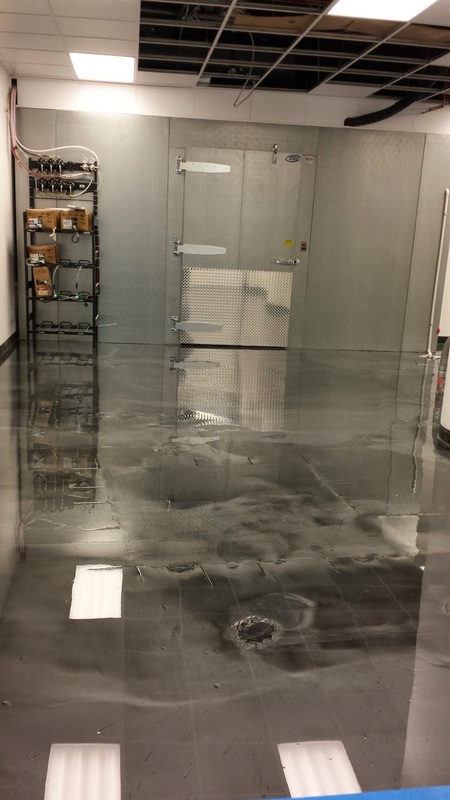 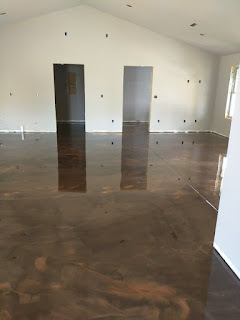 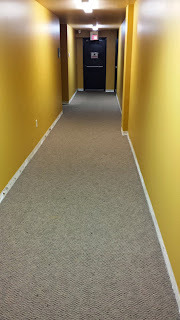 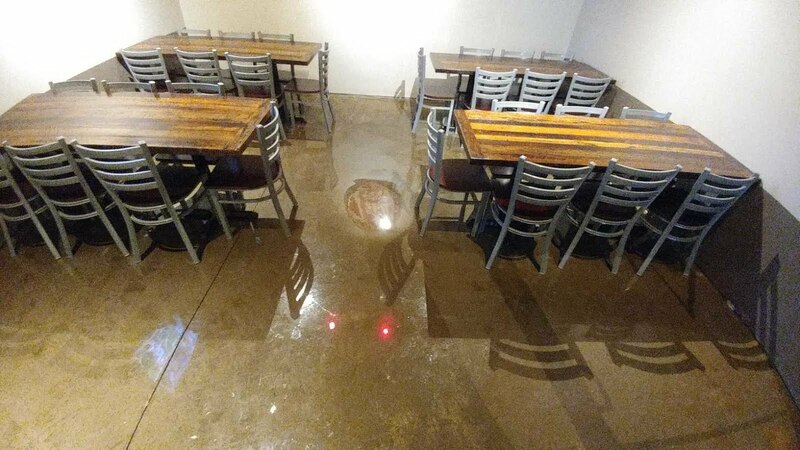 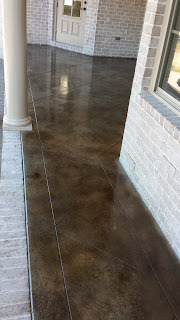 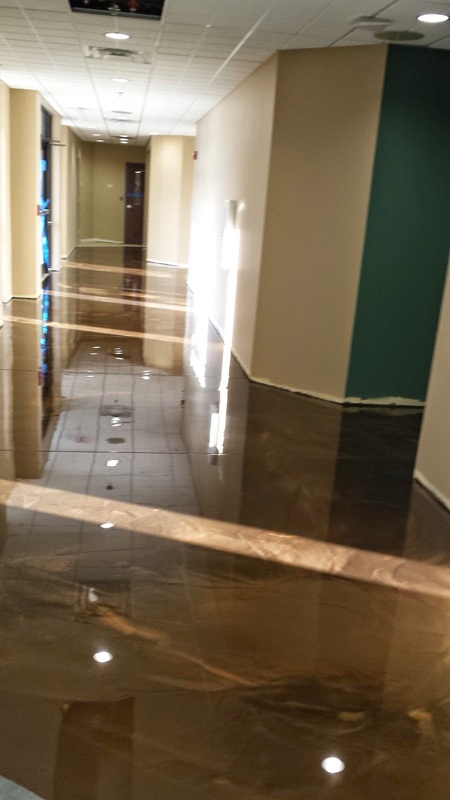 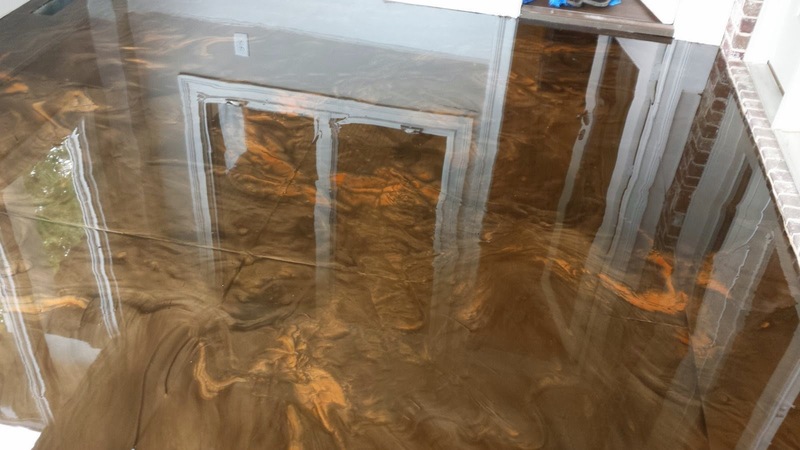 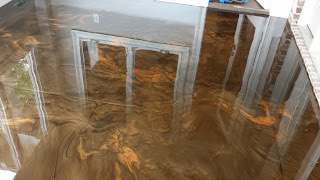 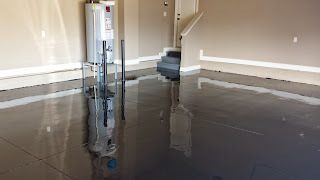 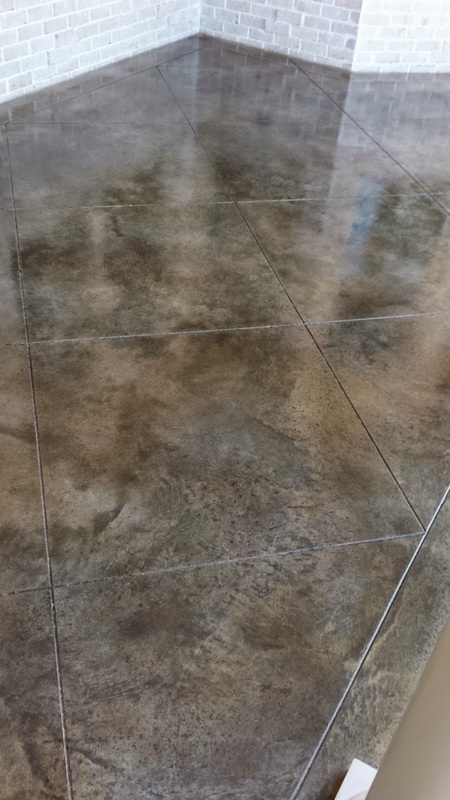 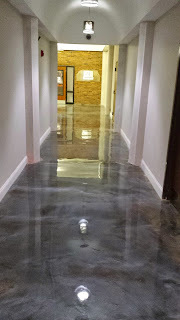 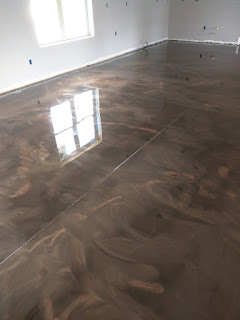 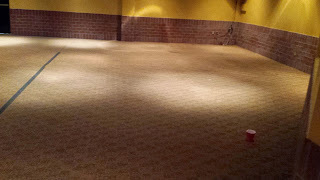 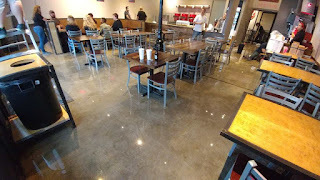 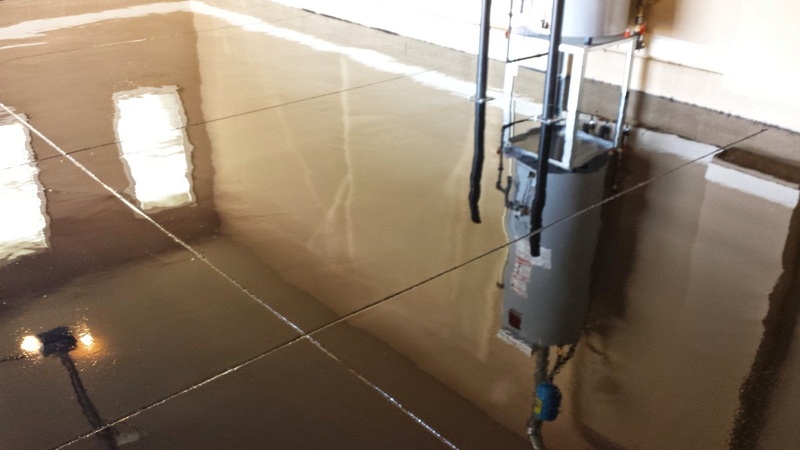 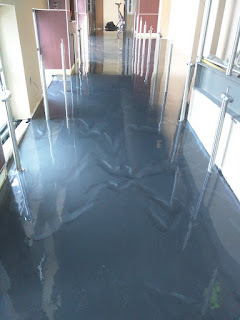 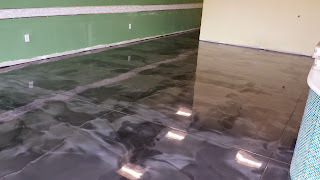 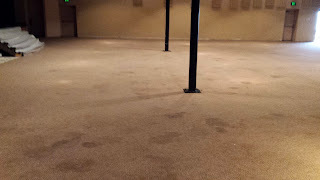 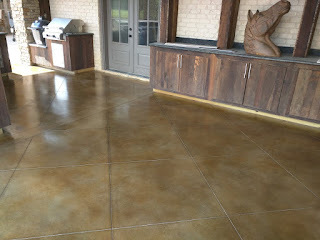 Juliet, La Vergne , Murfreesboro, Clarksville, Whitehouse ,Columbia, with stained concrete, concrete stain, acid stain, epoxy coatings, Garage coatings, Epoxy Paint, epoxy floors,urethane coatings and floors, polyaspartic coatings, quick dry stains,concrete Dye specialist, Sculpture,concrete countertops, garage wall systems. We can do a UV stable dye system for your outdoor concrete which is a much more predictable staining process.